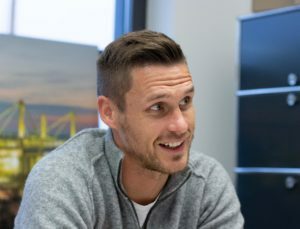 Borussia Dortmund’s head of licensed player division Sebastian Kehl says the club must look to develop German youngsters. 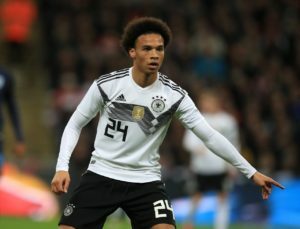 Leroy Sane claims he was left motivated to do 'more and more' after being left out of Germany's World Cup squad last summer. 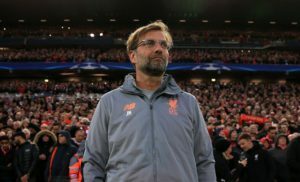 Joachim Low has suggested he could call time on his time in charge of Germany if the Real Madrid job was offered to him. 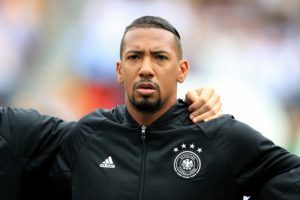 Germany boss Joachim Low admits Bayern pair Jerome Boateng and Mats Hummels could earn recalls if they get 'in shape'. 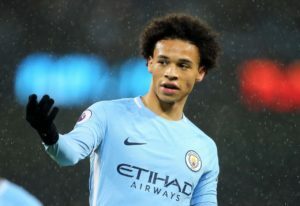 Germany manager Oliver Bierhoff says the change in Manchester City forward Leroy Sane has been fantastic to see. Germany have slipped to 16th in the latest FIFA world rankings, below the Netherlands, while Belgium retain their place at the top. 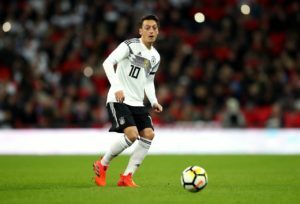 Mesut Ozil claims he still supports Germany despite retiring from the national team in July because he felt 'unwanted' by the DFB. Joachim Low was pleased with his Germany side's performance despite watching them slip to a 2-1 defeat against France in Paris. Germany manager Joachim Low admits his team are short on confidence after they lost 3-0 to the Netherlands on Saturday. 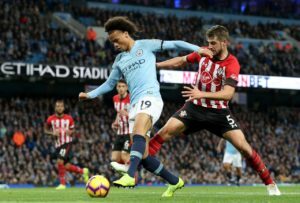 Leroy Sane is eager to make the most of his opportunity after being recalled by Germany following his World Cup omission. Germany boss Joachim Low says he 'must accept' Mesut Ozil 'does not want to talk' after the Arsenal man refused the chance to meet up. 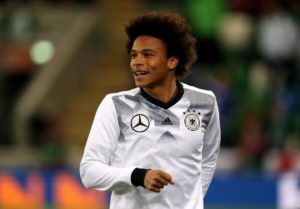 Leroy Sane left Germany's camp ahead of Sunday's friendly with Peru to be at the birth of his daughter, the Manchester City winger has revealed. 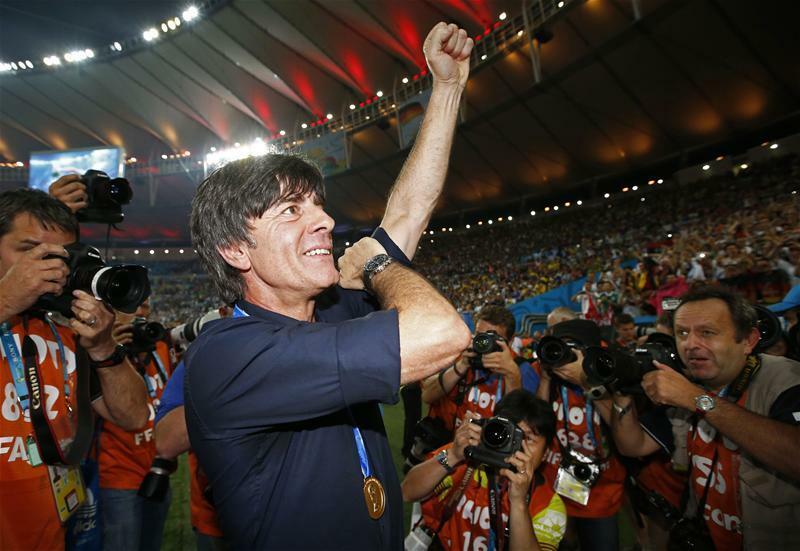 Joachim Low says he will look to integrate younger players into his Germany squad but won't be making major changes. 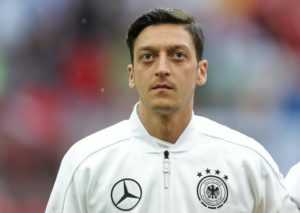 Head coach Joachim Low has dismissed the possibility of Mesut Ozil returning to Germany's national team in the future. 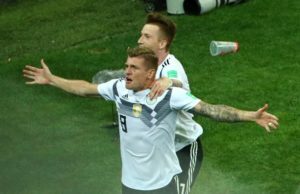 Germany midfielder Toni Kroos has criticised the manner of Mesut Ozil's departure following his retirement from international football. Germany forward Mario Gomez has announced his retirement from international football with immediate effect. 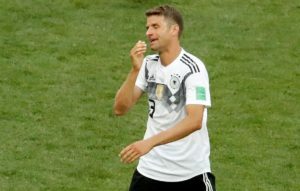 Germany forward Thomas Muller is adamant there is no issue of racism in the Germany side following Mesut Ozil's call to retire. 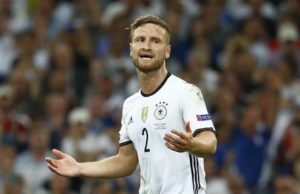 Germany defender Shkodran Mustafi insists his side will miss Mesut Ozil but stands by his decision to retire from the national team. Pep Guardiola is convinced Leroy Sane can force his way back into the Germany squad by impressing for Manchester City. 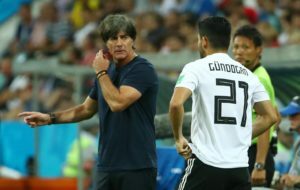 Germany boss Joachim Low will reportedly remain in his position despite his nation’s shock World Cup exit at the group stage.